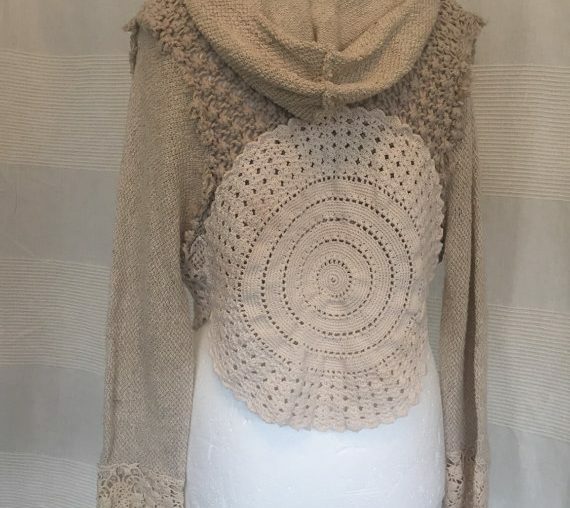 Recently we took a look at 15 ways to upcycle a crochet blanket into wearable fiber art. But blankets are not the only thing you can upcycle into mixed media fashion (as we’ve seen previously with doily dresses). Here are 30 stunning, inspiring examples of upcycled crochet fashion. I’m happy to be part of the Poise campaign to raise awareness about light bladder leakage (LBL) in a fun way – by finding a creative way to upcycle unused period pads with a DIY project. 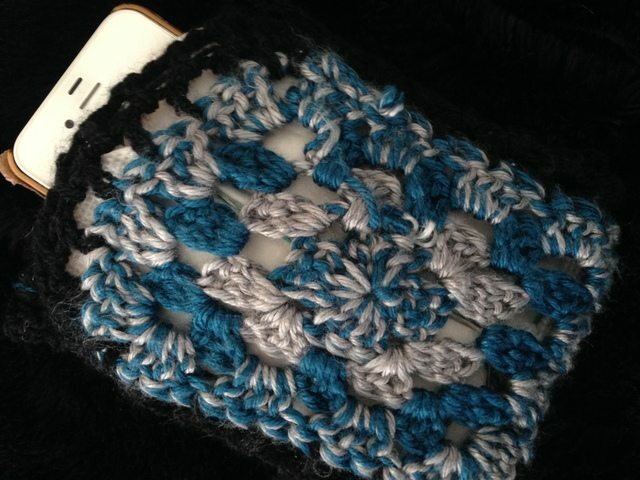 For my project, I’ve taken unused pads, stitched them together and added crochet to create a water-absorbent, protective, cute new iPhone cozy. Summer is just about here. There are a few awesome things that you can do to update your home and be on trend for the season. From going eco-friendly with solar power to learning how to macrame, these five summer trends could be right for you. You can reach thousands of people each month by advertising with Crochet Concupiscence. Take a look at the numbers and see if it’s right for you. It’s always fun to put together lists of gift ideas so I’m happy to be doing that for today’s sponsored blog post. Here are ten top gifts to give this holiday season. Many of us who crochet do exactly that during this time of year (and all year long) when we infuse hand-crafted items with our attention and then donate them to local or national charities. Katie Jones, a knitwear designer with a crochet collection that I adore. I learned about her from a post on @thegoodwardrobe about London Fashion Week.